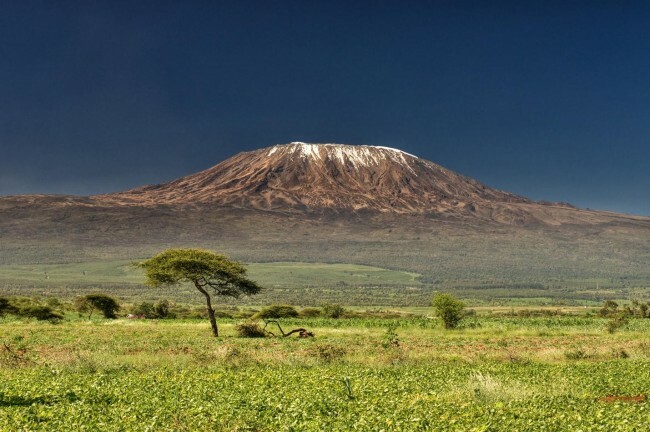 Considered to be the most beautiful and scenic of the various routes up Mount Kilimanjaro, the Machame Route is appropriate for more adventurous hikers who wish for a more physically demanding climb than Marangu or Rongai can offer. You can choose to complete this route in either six days or seven days. 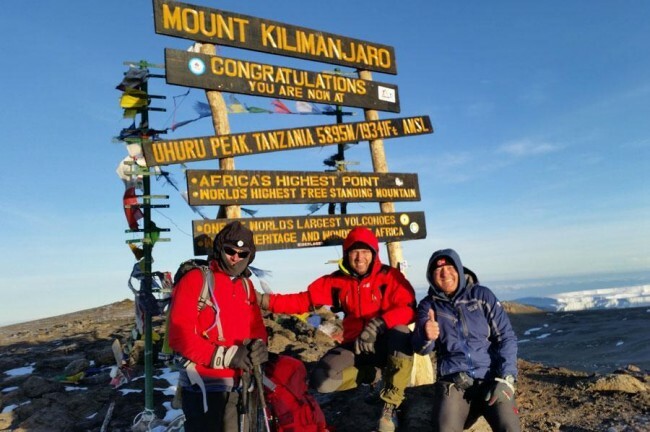 One of the most breathtaking and popular routes on Mount Kilimanjaro, the Machame (or ‘Whiskey’) route contains some tough climbing that rewards those who prepare and endure when the going gets tough. For those wanting a scenic climb and a physical challenge, Machame is the perfect combination. You’ll finish your day at Machame Camp (3,000 metres), where your porters will be waiting with your tents pitched, hot water ready for bathing, and food ready to reenergise you for the day to come. You’ll be up bright and early today, but it’s a shorter day of hiking. The lush forest gives way to scrubby moorland today, making for an entirely different hiking experience. 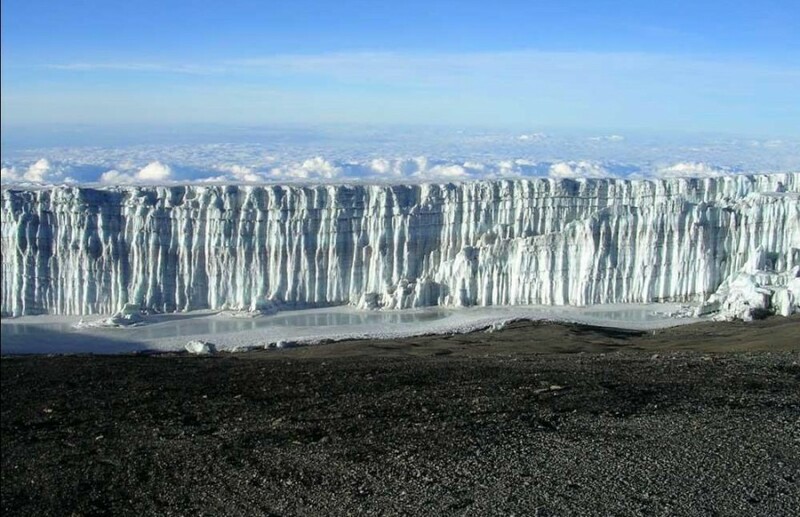 You’ll arrive at Shira Camp by the mid-afternoon, giving you time to relax and soak in the stunning views of Kibo glacier from the Shira Plateau. Your first goal today will be the intimidating form of the Lava Tower (4,640m) and you’ll set off for this distinctive landmark immediately after breakfast. After ascending 700m to the Lava Tower, you’ll descend gradually towards Barranco Camp at 4,500m. Your trek again takes you through different vegetation zones and you’ll set up camp at the scenic Barranco Camp in the shadows of the imposing Barranco Wall. 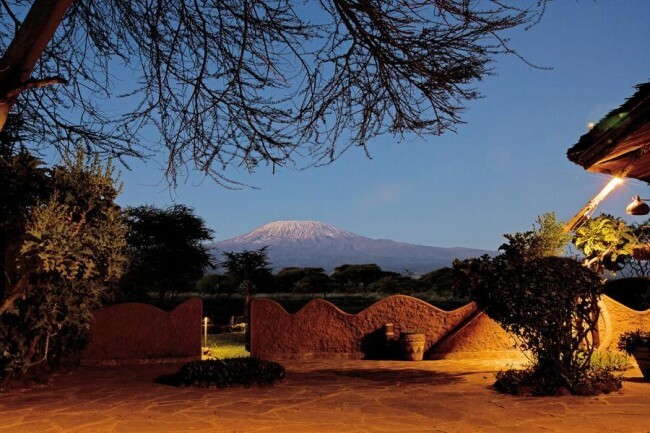 Considered the most beautiful of all of the camps on Kilimanjaro, Barranco will be your base for the evening. You’ll get your first real taste of mountain climbing today, as you’ll tackle Barranco Wall for a bit of old-fashioned rock climbing. After this initial trial, you’ll continue towards the Karanga Valley, where you’ll stop for lunch. After your meal, you’ll continue on for another 2-3 hours until you reach Barafu Camp. As you’ll be summitting tomorrow, it’s important that you eat a full meal and drink plenty of fluids before turning in for the evening. After snapping your photos and soaking it all in, you’ll begin the descent back down towards Barafu Camp, where you’ll stop for lunch and some celebration. After a bit of rest, you’ll continue down to Mweka Camp to overnight. It’s a day of celebration today, as you’ll enjoy one last breakfast on the mountain before descending to the Mweka Gate. Here, you’ll get to celebrate with your porters and guides, provide them with their tips for their hard work, and collect your certificate of completion.